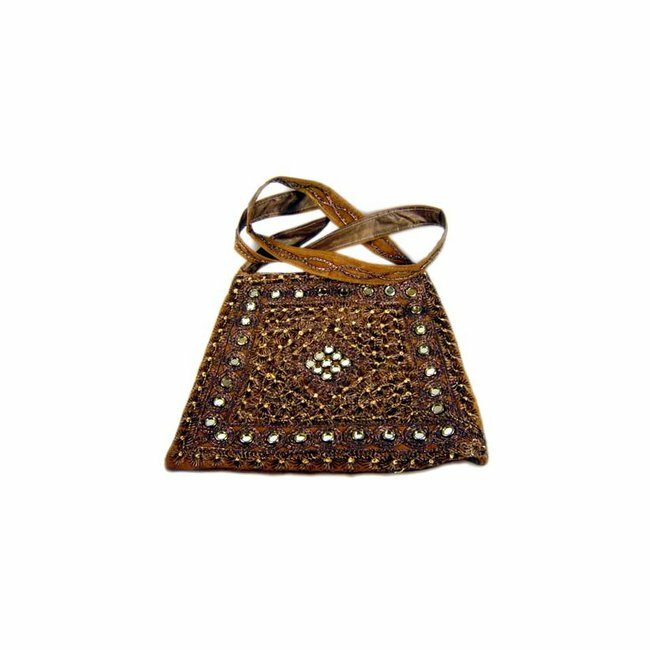 Black Purse, oriental embroidered on front and back. 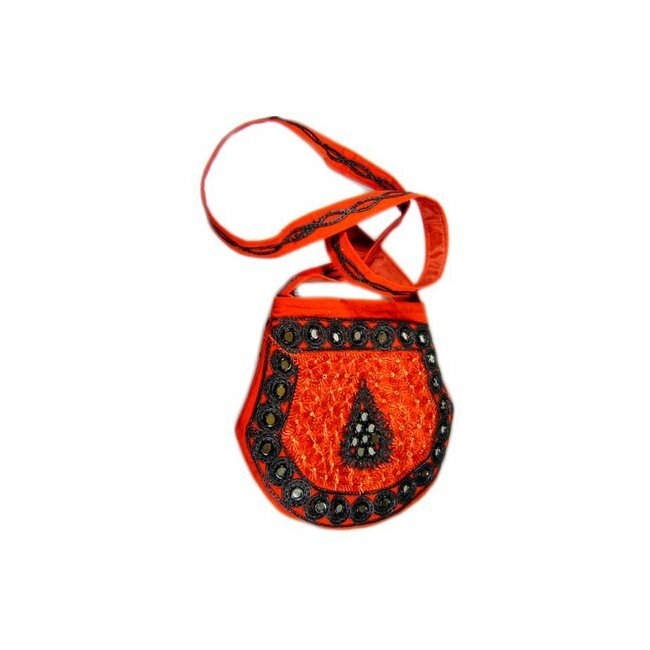 Dimensions: 28cm long; 31cm wide; 120cm length strap Read more..
Black, small, oriental handbag, beautifully embroidered and equipped with mirrors that is large enough for wallet, mobile phone and many other important things that can not do without the woman offers. 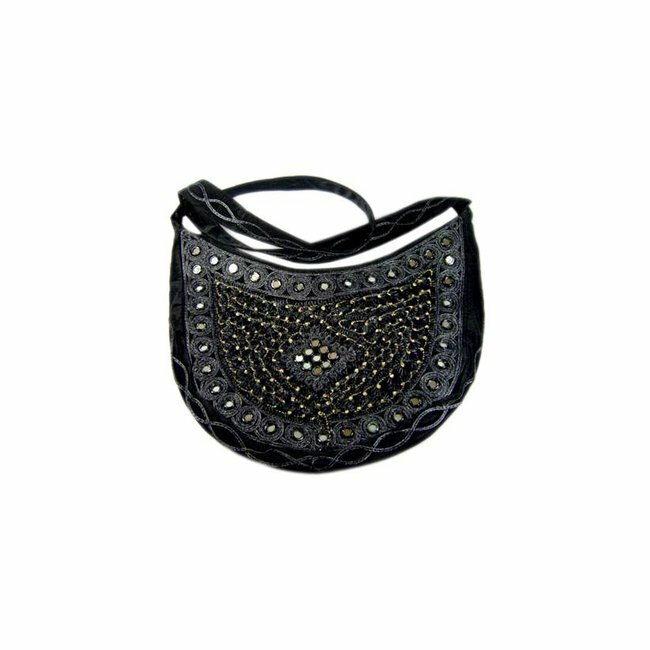 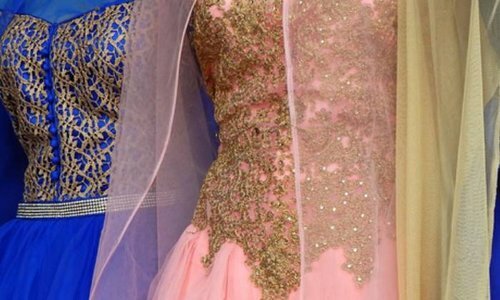 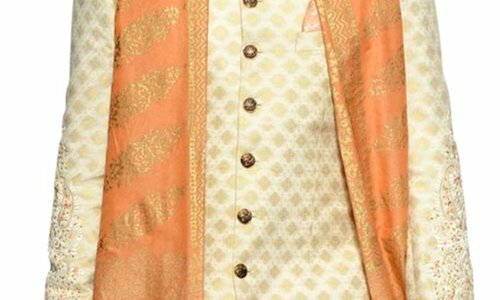 The soft padded handbag is beautifully embroidered oriental on the front and back and has a sturdy zipper. 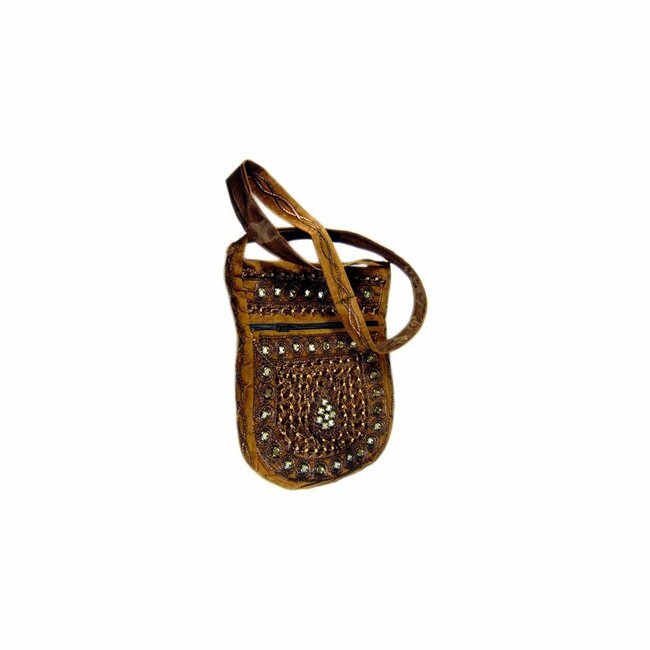 The handbag has a large main compartment and two smaller side compartments, all of which each have a zipper. 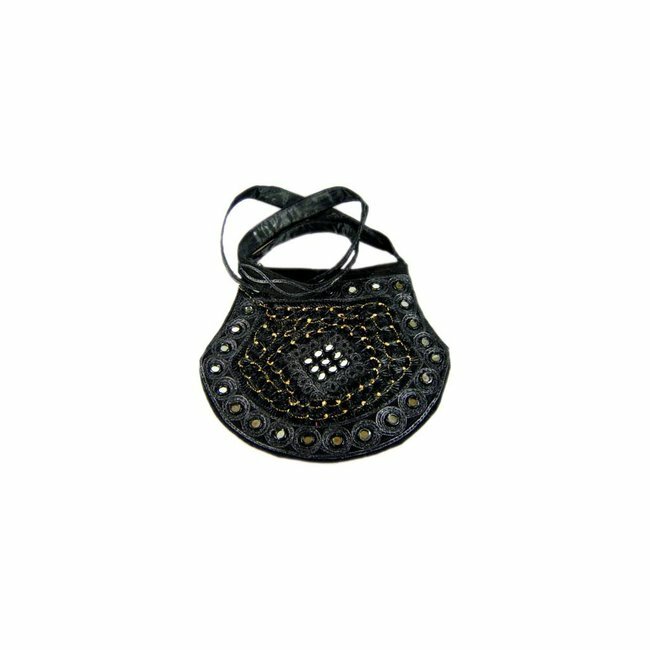 Semicircular handbag in black, beautifully embroidered on fr..
Black Purse, oriental embroidered on front and back. 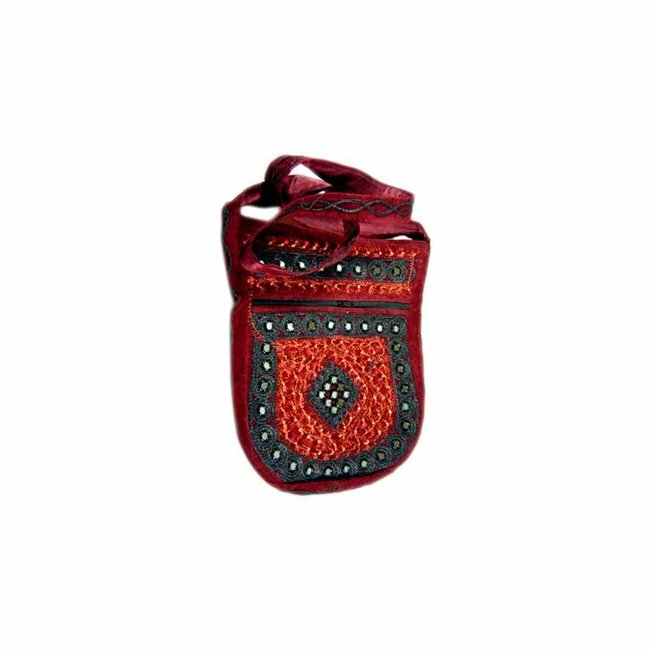 Dimensi..
Red Purse, oriental embroidered on front and back. 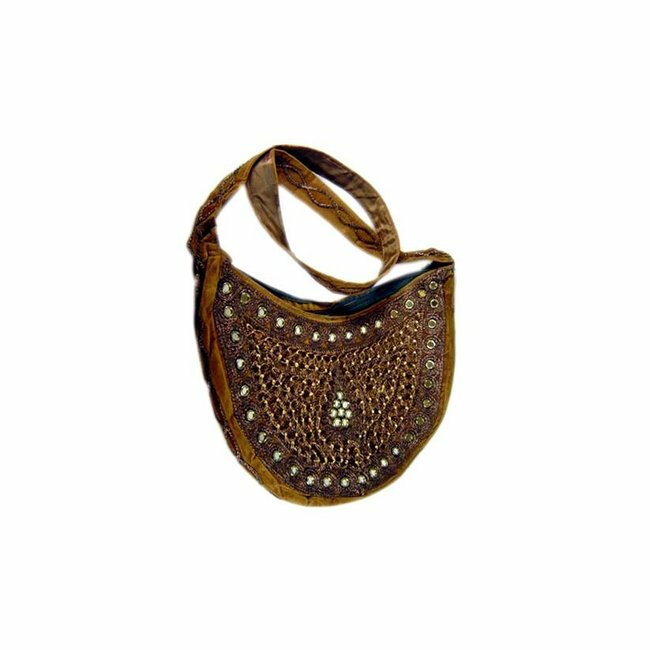 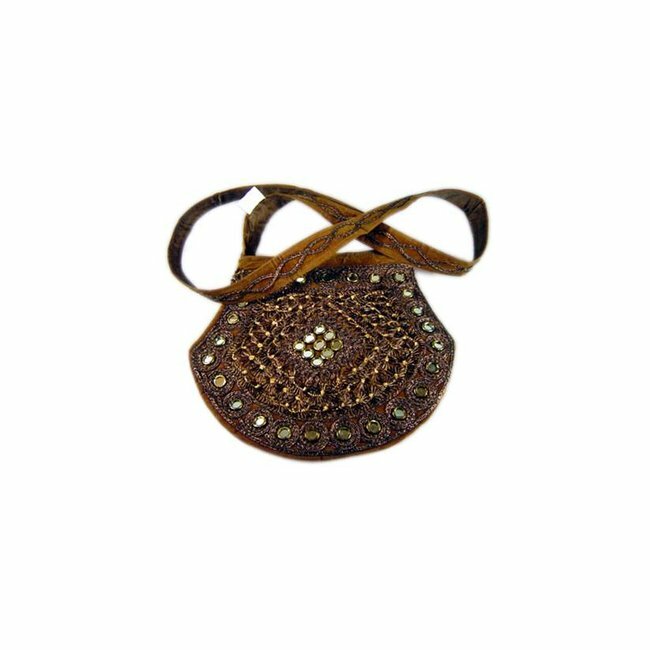 Dimension..
Semicircular handbag in brown, beautifully embroidered on fr..
A small handbag in brown, beautifully embroidered on front a..
Brown Purse, oriental embroidered on front and back. Dimensi..